For outstanding traffic tolerance and low water use, this blend of 100% tall fescue seed works well throughout most of the country. 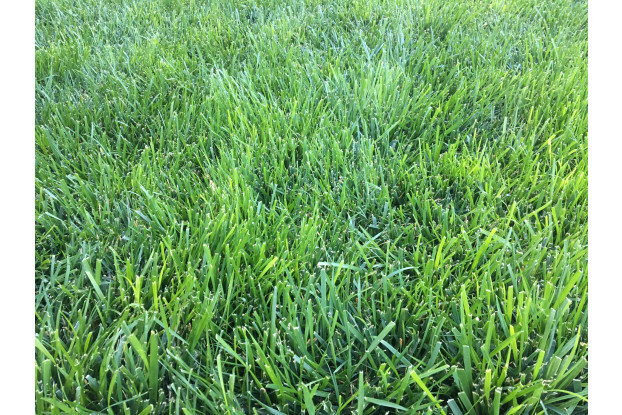 Tall fescue is known for its ability to resistant wear from pets, children and sports while at the same time reducing irrigation requirements. 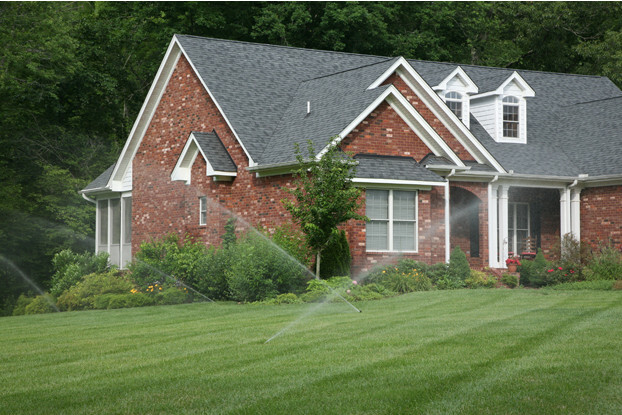 When it comes to cool-season lawns it’s hard to beat the adaptability and overall toughness of turf-type tall fescue. Its tolerance of heat, shade, traffic, and less than ideal soil conditions is legendary. Our Triple-Play Tall Fescue Blend shines in areas where other cool-season grasses struggle, especially in the transitional climates of the United States. Our Triple-Play blend is a mix of three types of low growing, dark green turf-type tall fescue grass seeds. The result of this combination is a lawn highly resistant to traffic, more drought tolerant than bluegrass or ryegrass and able to withstand high summer temperatures. Turf-type tall fescue is also known for its remarkable ability to resist disease. If you’re looking for a lawn that needs to accommodate heavy traffic (such as dogs) or needs to wait a while between watering, this is the blend for you. The wider leaf blade gives this grass a medium texture while the roots can reach depths of up to five feet. This makes Triple-Play perfect for places that see a lot of foot traffic such as sports fields, campuses, schools, parks and homes. Planted this seed in early spring. Seems slow to fill in, but then it explodes. It is lush and thick and prefers being cut at about 3.5 inches. Beautiful in back yard. Thank you!